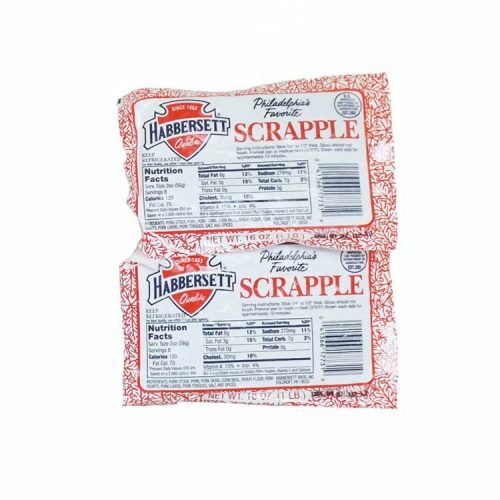 Buy two-1lb blocks of Habbersett Scrapple, the Philadelphia favorite since 1863. Order more of Philalephia’s Finest treat and save. 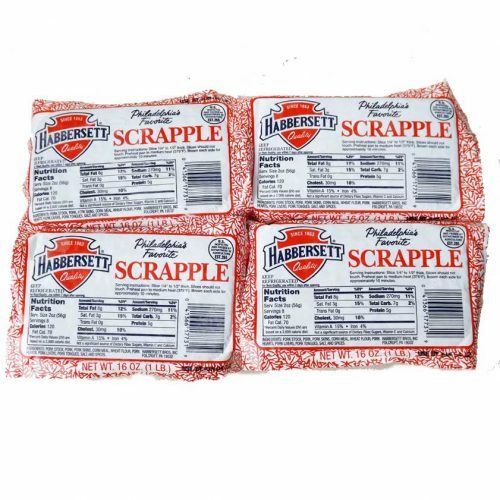 Order four 1 lbs blocks of Habbersett Scrapple for the same low shipping price as 2lbs. Shipping USPS is $13.90. Additional and possibly lower priced shipping options are available at check out. 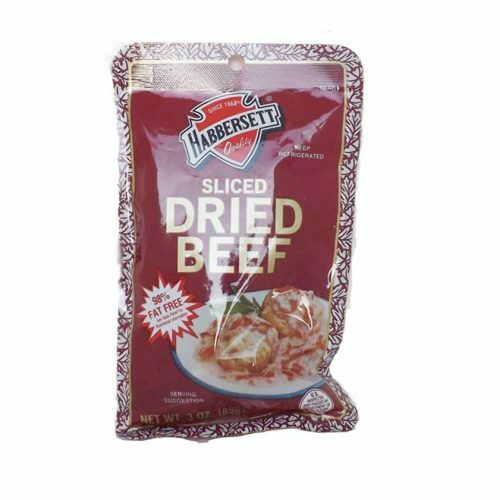 Three (3 oz) bags of Habbersett Dried Beef. May be used in many recipes but the most famous is Creamed Chipped Beef on Toast, also known as “SOS” in the United States military communities. A Philadelphia favorite for over 100 years. Safe Handling Instructions Keep Refrigerated or Keep in Freezer until needed. 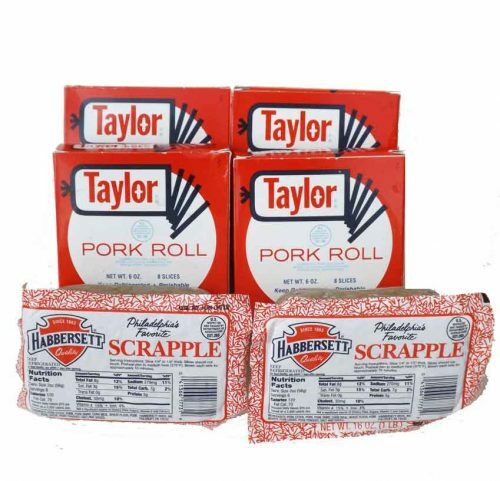 This Taste of Philadelphia package is 4 Boxes (1.5 LBS) of THIN sliced Original Taylor Pork Roll (Taylor Ham) and 2 lbs of Habbersett Scrapple – as low as $12.95 to ship.